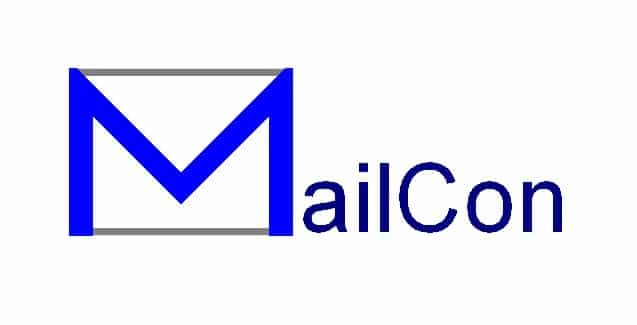 Welcome to Promail Limited the UK’s leading independent supplier of innovative Mailroom Solutions. 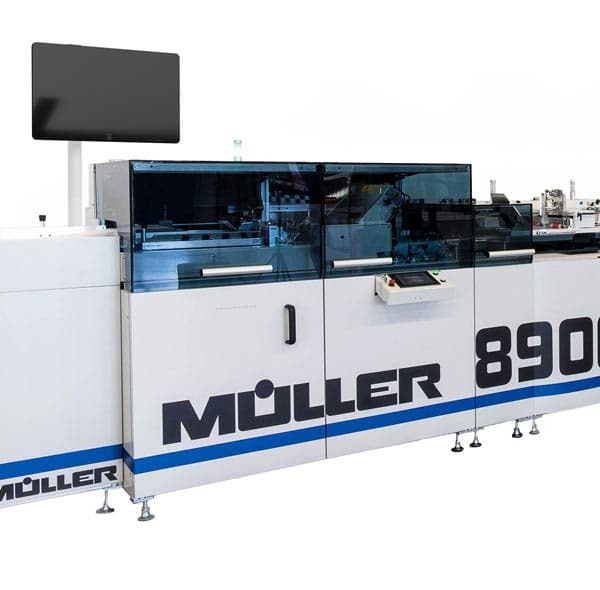 Promail are unique in that we are able to offer the very highest quality Used, Fully Factory Refurbished and New solutions from world leading brands such as Muller, MCS, Pitney Bowes, Buskro, Kalmar, Buhrs, IMM, Belca, Streamfeeder, Lake Image, IVS, Mercure, Systemform, Morgana and Norpak. Our consultative approach in truly understanding our clients immediate and longer term requirements is of paramount importance to Promail. 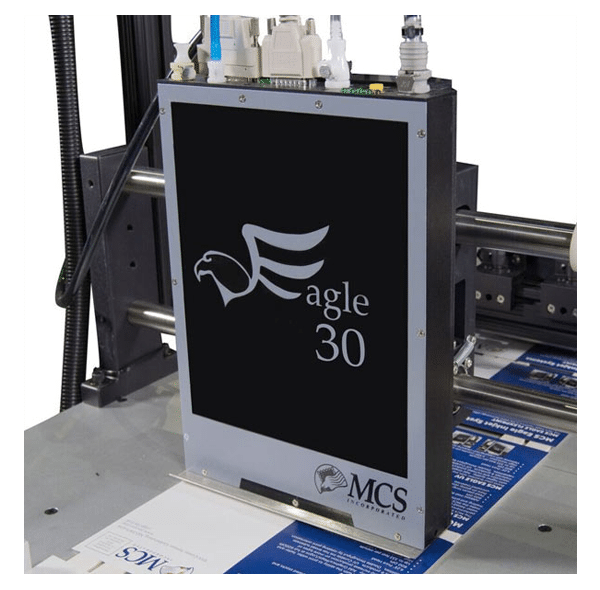 With over 25 years of experience within the mail and print arena our first class technical knowledge and system integration skills will bring great value to your business for many years to come, this in the supply of Standalone or System Envelope Enclosing, Camera matching and output validation, Specialist Friction feeders, Polywrapping, Ink Jetting and Forms Handling requirements. Promail look forward to understanding and helping your organisation and offer an open invitation to visit our purpose built Showroom and Workshop facility in Brackley, Northamptonshire. 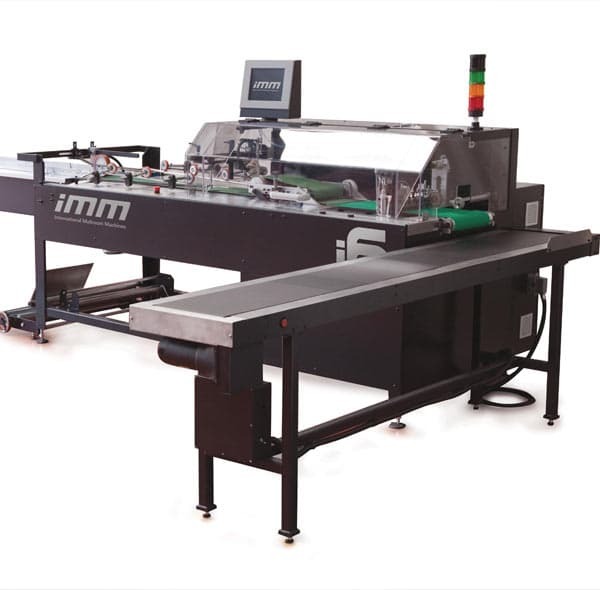 Promail is the UK’s leading independent supplier of innovative Mailroom Enclosing and Wrapping Systems, Addressing Solutions, Camera Technology, Print Finishing and Forms Handling Machinery. At Promail, we work with our clients to ensure their customer communications flow effortlessly. We pride ourselves on our ability to deliver New and Refurbished solutions to help organisations improve their operational efficiencies and maximise the return from their existing investments. 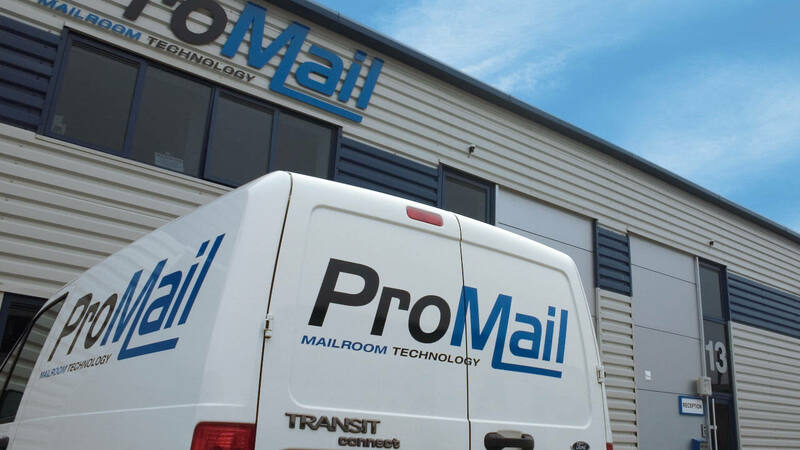 Since our launch in 1996, Promail has gone from strength to strength. We’ve nurtured a reputation for being one of the most flexible, trustworthy and reliable partners in the industry, with a real passion for customer service. This is reflected in our consistently high levels in customer retention. We’re proud of the fact that we’re independent. It’s because of our independence that we have the flexibility to supply high quality, tailor-made and totally integrated solutions that meet the exact needs and budget of each and every customer. 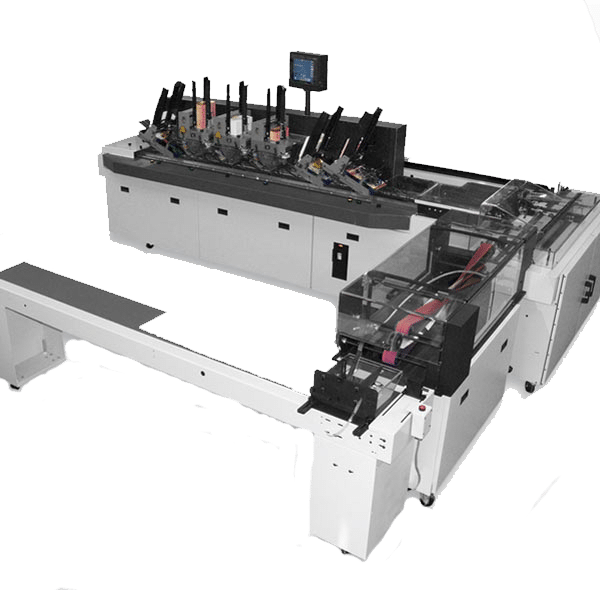 Promail serves a wide number of businesses within the Direct Mail industry including contract packagers, commercial printers and finishing suppliers, mailing and fulfilment houses and also mailing equipment suppliers. We also supply businesses within key markets such as Utilities, Legal, Insurance, Finance and Governmental sectors.